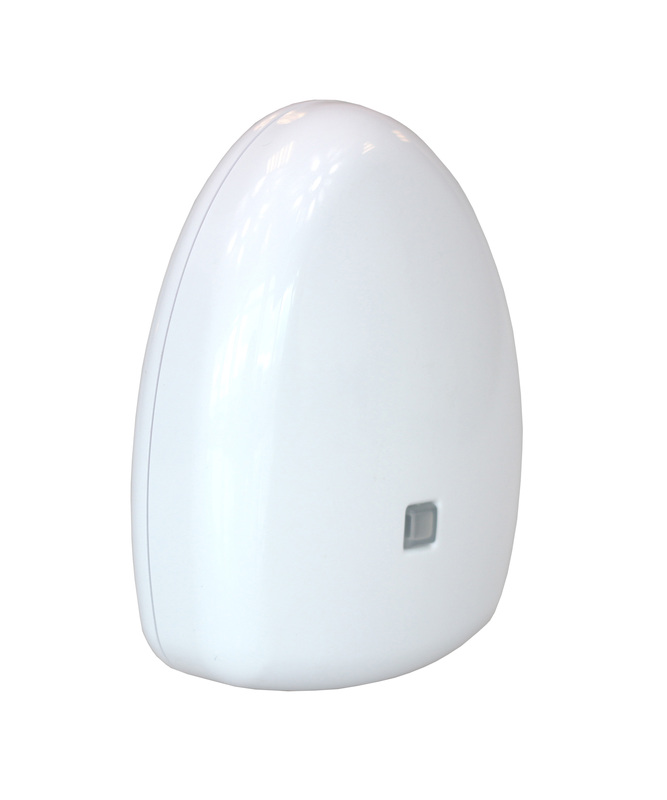 The Energy Monitor (LW600) has the ability to collect and log energy consumption or generation data. 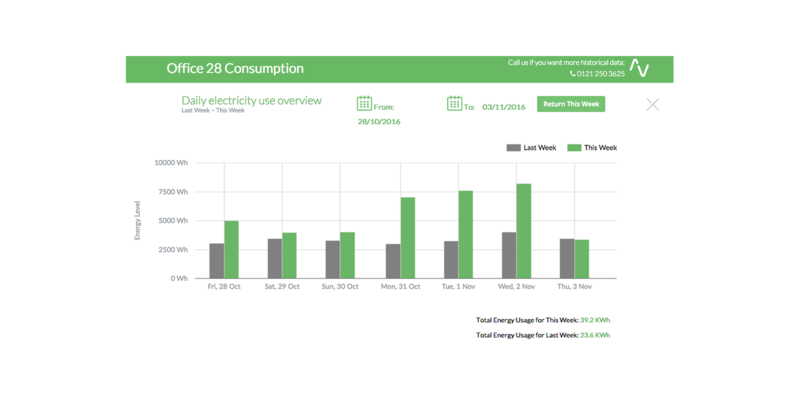 The data can be viewed remotely and is updated every 15 seconds providing the user with real-time energy usage statistics. Historic data can also be collated and viewed in graphical format at any time. The Energy Monitor can measure electricity, gas or water. Up to 100A can be measured on any electrical circuit, and the monitor simply clamps onto the incoming feed. This means that electricity can be monitored at building level all the way down to individual floor or room circuits. This is perfect for multiple occupancy buildings. For gas and water, a separate attachment gathers data from the meter by recording optical pulses (late 2016 release please contact us for more information). The Energy Monitor can also be used to gather and provide live data from billable smartmeters for electricity, gas and water. 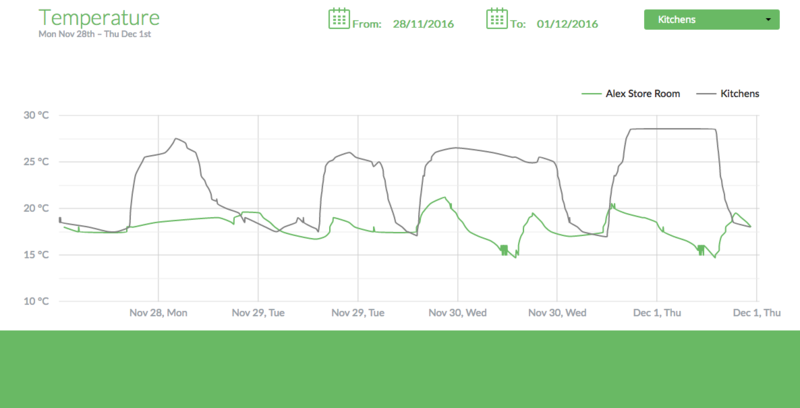 LightwaveRF provides the ability to record and view historic data for past weeks and years for electricity and heating. 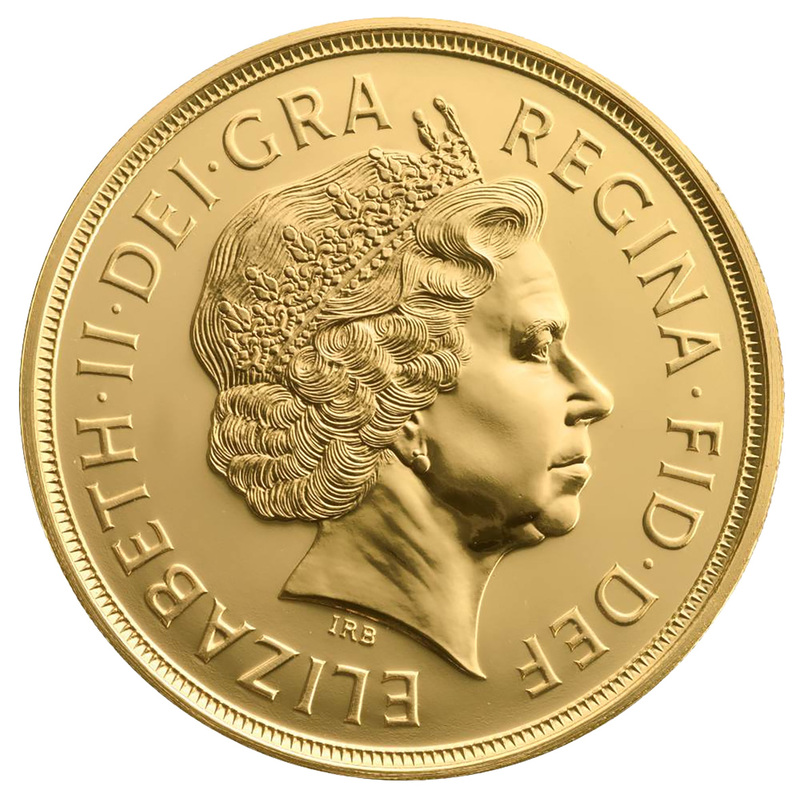 This is presented in graphical format and is available to export for further analysis.